We are doing our first label night at The Jazz Cafe this Saturday 2nd December. We have also added the multi-instrumentalist Ernest Herb and our latest signing to the line up. Our new signing, Ernest Herb performing an improvised track live at the Craufurd. His debut is coming in 2018. 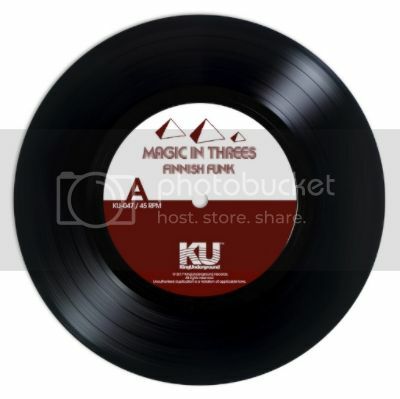 Magic in Threes "Finnish Funk" 45 >> - we've got our pre-order up now, vinyl coming Feb 9th. 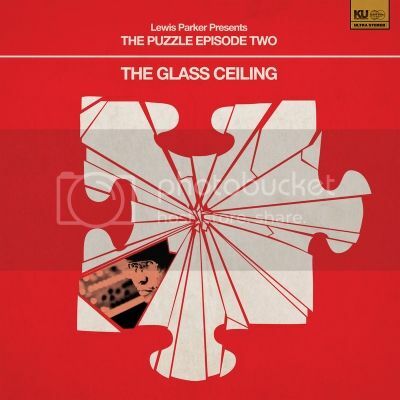 Lewis Parker The Glass Ceiling 2LP Reissue >> with new cover art and a couple of different versions. 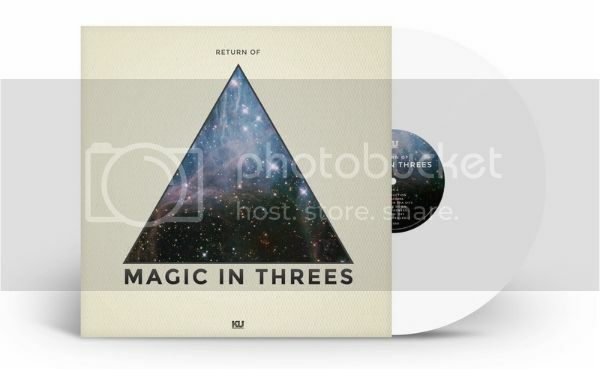 We've got 100 on white vinyl - exclusively at KingUnderground & the rest in stores around the world. 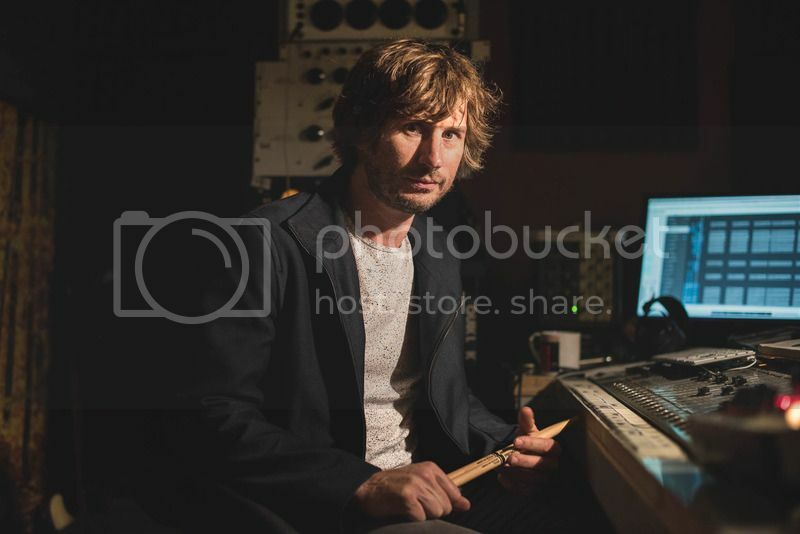 Coming in 2018, an original drum break record played by Simon Allen of The New Mastersounds. We hired a studio with a vintage 50’s kit and 60’s recording equipment. All recorded to tape and then mastered. "Simon Plays" - coming 13/04. 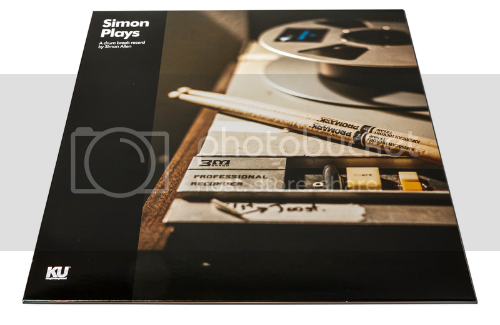 An original drum break record by Simon Allen. 4/4 grooves and single hits of kicks, snares, hi-hats, toms and cymbals. Played on a vintage 50s kit and all recorded on 1960s analog recording gear onto 2" tape. Back in stock with new cover art. 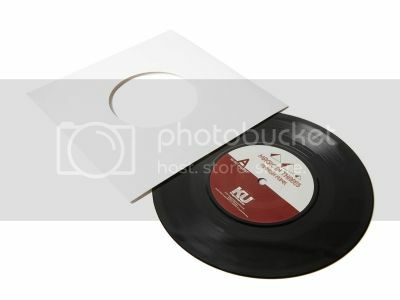 Comes with self adhesive vinyl sticker. An original drum break record. 4/4 grooves and single hits of kicks, snares, hi-hats, toms and cymbals. Played on a vintage 50s kit and all recorded on 1960s analog recording gear onto 2" tape. 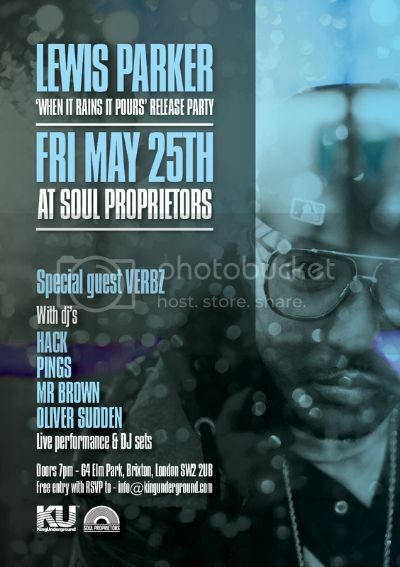 Fri, May 25, at Soul Propiretors, Brixton. 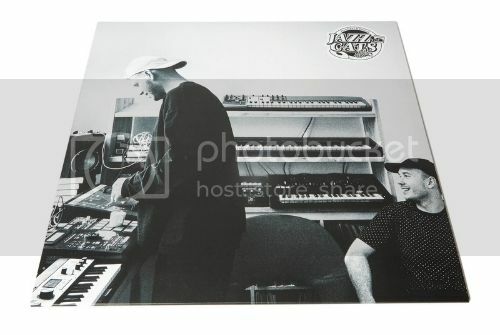 Vinyl, streaming and download out now. 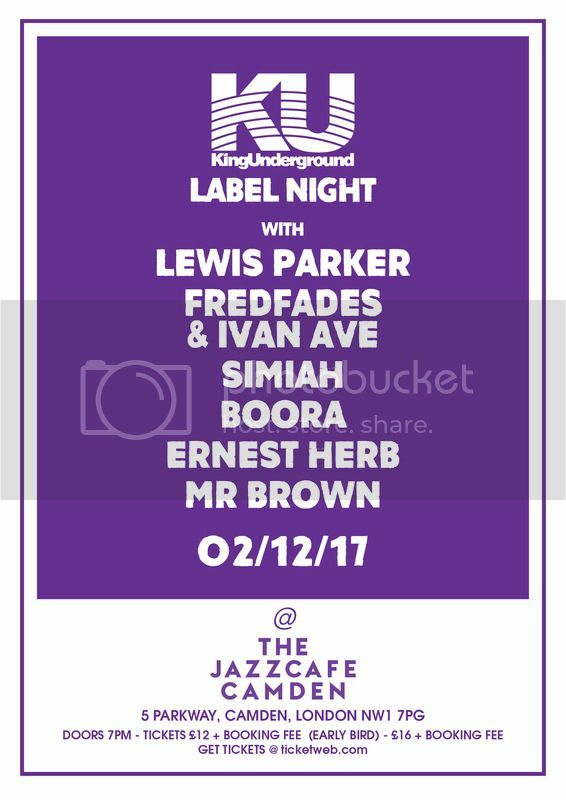 Lewis Parker & special guest Verbz live at The Jazz cafe on Dec 2 for the KU label night. Some clips of Fredfades & Ivan Ave at our label night at the Jazz Cafe on 02/12/17. 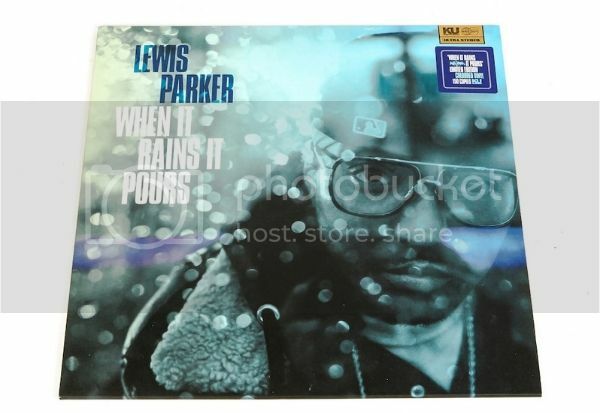 Lewis Parker "When It Rains It Pours" video. From his new EP on KingUnderground - featuring Verbz.